Getting to a level of proficiency at a fighting game is one of the hardest things to accomplish in video games. It requires hours of dedication, and I’m not just talking about spending hours in the training mode. There is an overwhelming amount of unique terminology, concepts, and even frame data that goes into fighting games—Street Fighter V is no different. 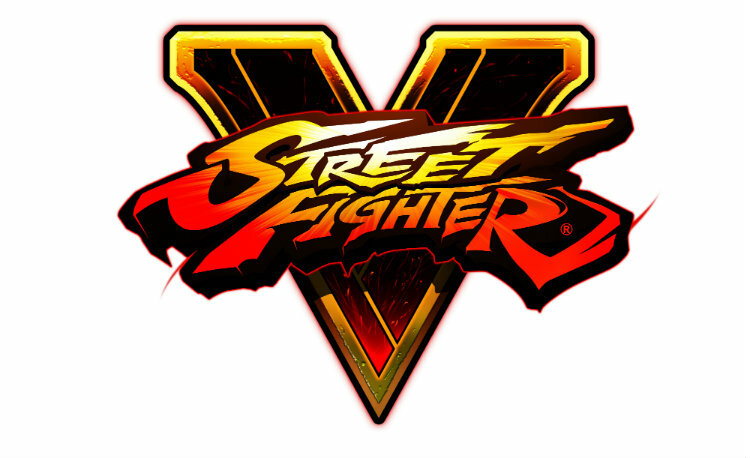 Read my 5 Tips and tricks to improve your Street Fighter V game.